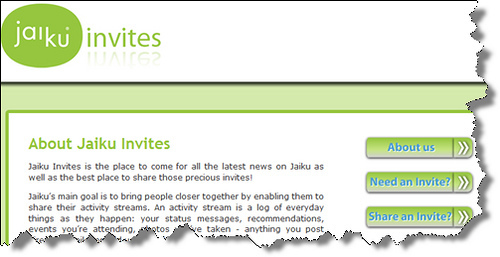 Do you want a Jaiku invite? Do you have too much time on your hands? Are you sometimes left wondering what you could possibly do with all your spare time? Do you just wish that there was another instant-messaging-social-media know-what-you’re-doing-at-all-times thingy to play around with? Well,….. It is my duty to make a quick mention for a new WordPress showcase site that was launched last week. LoopPress is the brainchild of Jim Keiffer and has been launched to showcase beautiful WordPress designs. From LoopPress:If youâ€™re like me, you…..
Microblogging: What’s it all about? What do you make of this PageRank hullabaloo? Even the less observant amongst us wont fail to have noticed the recent disquiet emanating from the blogosphere concerning that little green bar we all love to hate. One minute it’s down, the next it’s up, leaving many bloggers in something of….. This time next year, Rodney, we’ll be millionaires! One of the winners from David Airey’s anniversary giveaway bonanza was a chap called Bruce who won a blog review from yours truly. I’ve not been the quickest in honouring my commitment (sorry, Bruce) but I am a man of my word….. I Love Social Bookmarking is a simple WordPress plugin that allows your readers to submit your content to social media services via a clutter-free drop-down list of attractive icons. What are social media services? If you’ve not heard of social media sites such as Digg or del.icio.us you should get to know them. They allow Internet users to save and rank web pages that they find interesting and share them with their friends and other users. When your content gets shared with others this can potentially generate huge levels of traffic for your blog. Just what you want, right? There are other social media plugins that do a similar job. ILSB aims to keep things as simple as possible for both you and your readers, to run with minimal system resources, and to look good whilst she’s at it. 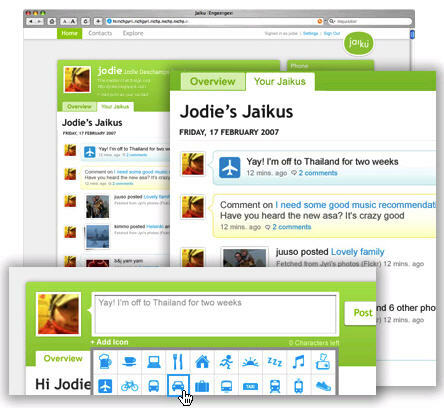 The plugin features attractive icons provided by FastIcon.com, is easily customisable to fit your blog’s theme, is XHTML standards-compliant and is SEO optimised by using the “nofollow” tag. Which social media services are supported? 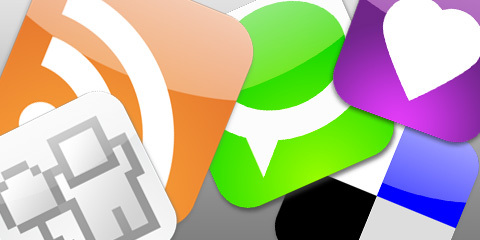 Currently supported: Blinklist, Blogmarks, Digg, del.icio.us, Furl, Ma.gnolia, NewsVine, Reddit, StumbleUpon, Technorati. More to come soon! If upgrading from a previous version, you may need to hit the “Reset Defaults” button to initialise all the new features and options. From the Plugins page of your WordPress administration panel click ‘activate’ for I Love Social Bookmarking. Select WordPress pages – Select which WordPress page types on which the plugin will automatically be placed. 16 October 2007 – Version 0.2.1 – Fixed minor bugs affecting users with WordPress installed in folder other than root folder, and CSS conflict with some themes. 28 October 2007 – Version 0.2.2 – Fixed bug affecting non-WordPress 2.3 installations when using search function. 6 March 2008 – Version 0.3.1 – Bug tweak fixing minor display issue in Internet Explorer. 7 March 2008 – Version 0.3.2 – Background colour bug fix. I Love Social Bookmarking is released under the GNU General Public License. This means the software is free to use, redistribute and modify. Happy days! If you like ILSB please write about it on your blog and send a link my way. 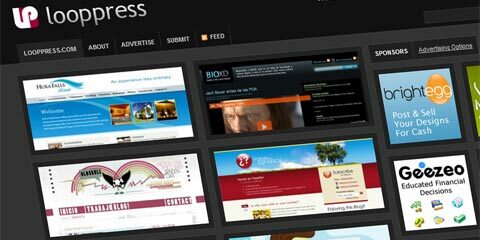 Fresco is a WordPress theme created by and based on miLienzo.com. With a unique and distinctive colour-set, Fresco is a contemporary theme blending subtle beauty with distinguished simplicity. Fresco is cross-browser compatible and easily customizable, it has a print-friendly stylesheet and has been search engine…..